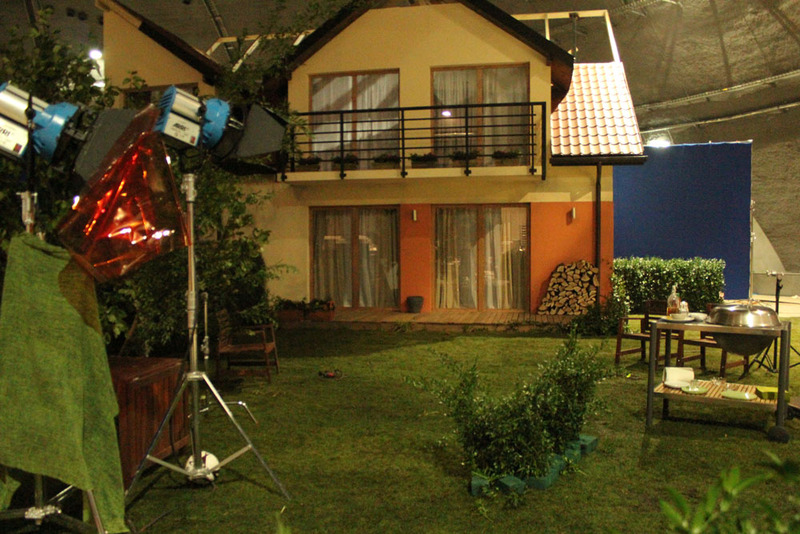 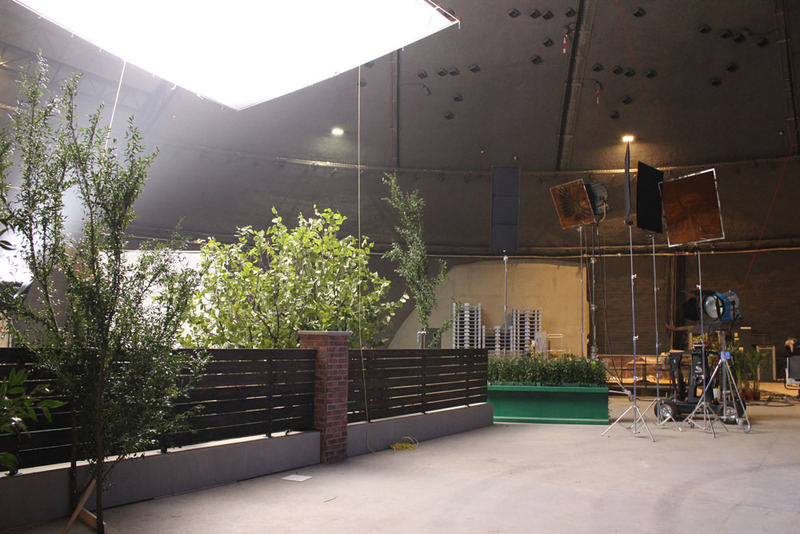 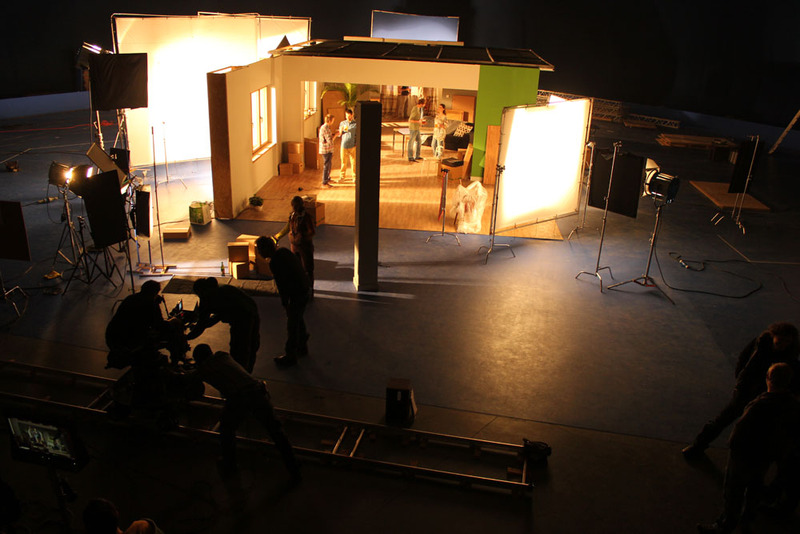 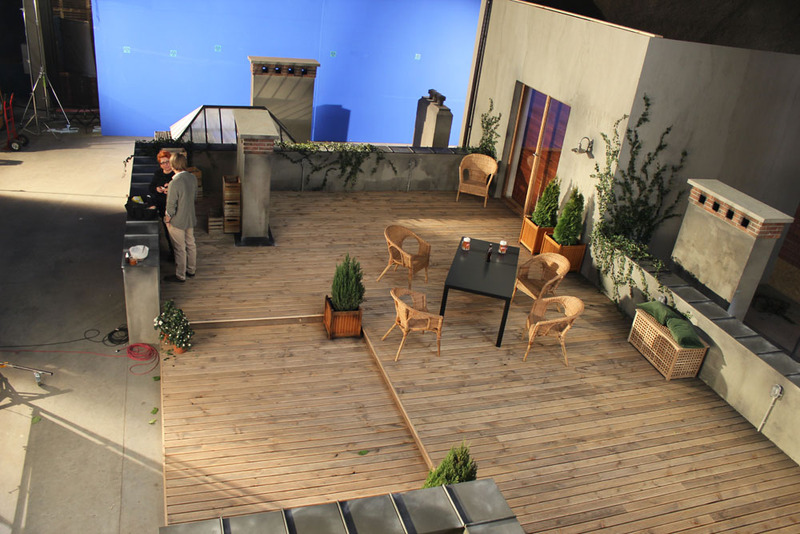 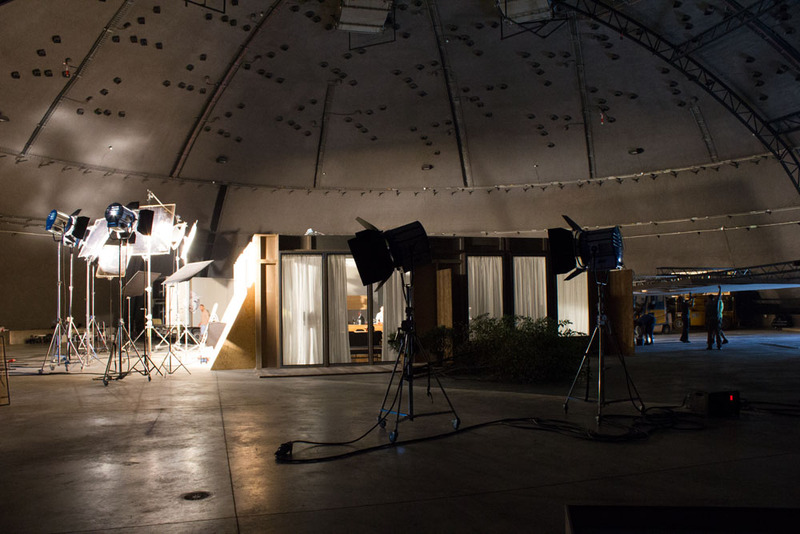 Alvernia Studios offers comprehensive service of set construction, from the very first idea to the final production design sets. 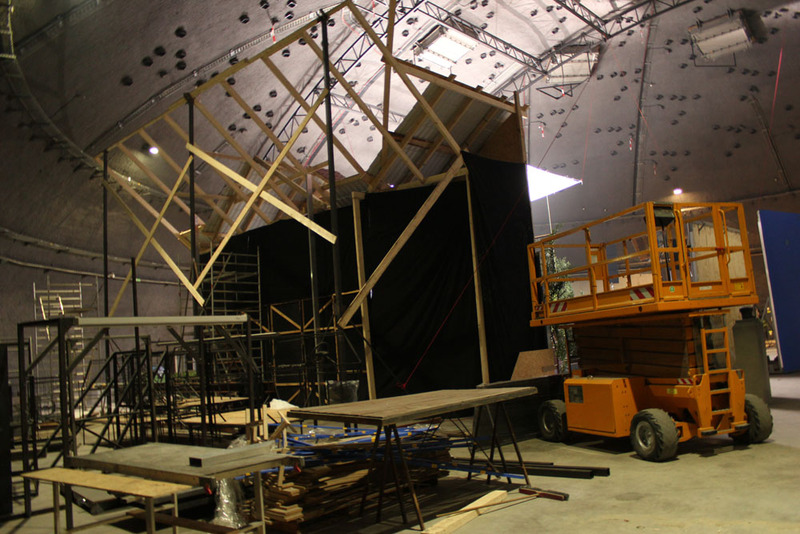 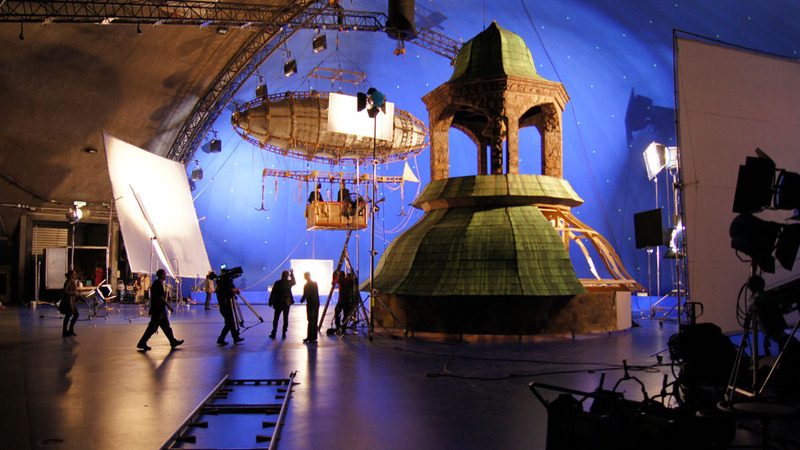 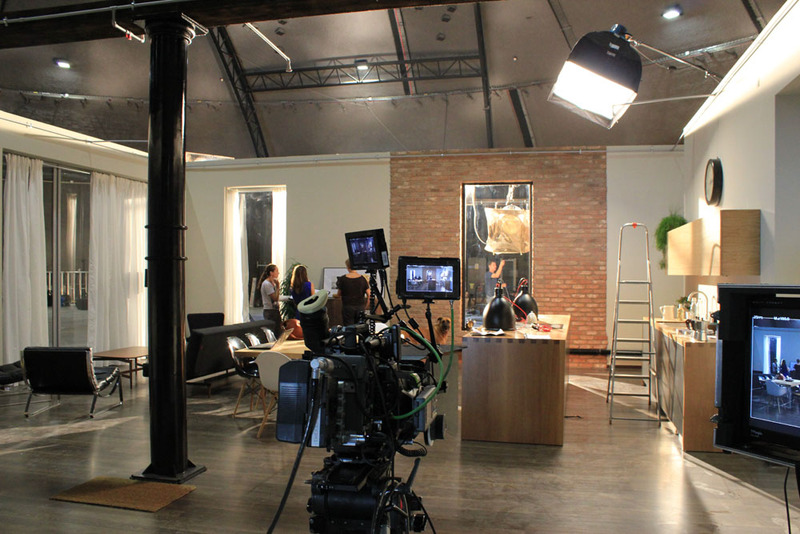 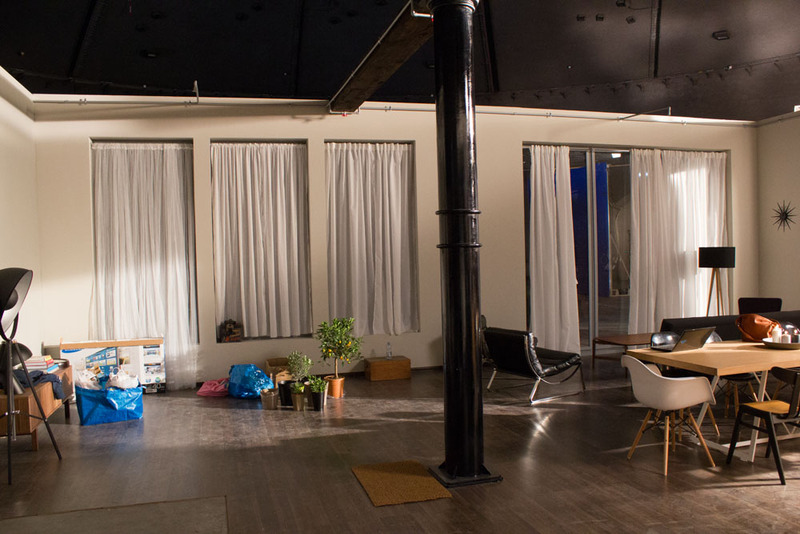 Experienced Design & Construction Department cooperates with theatre, film and TV set designers. 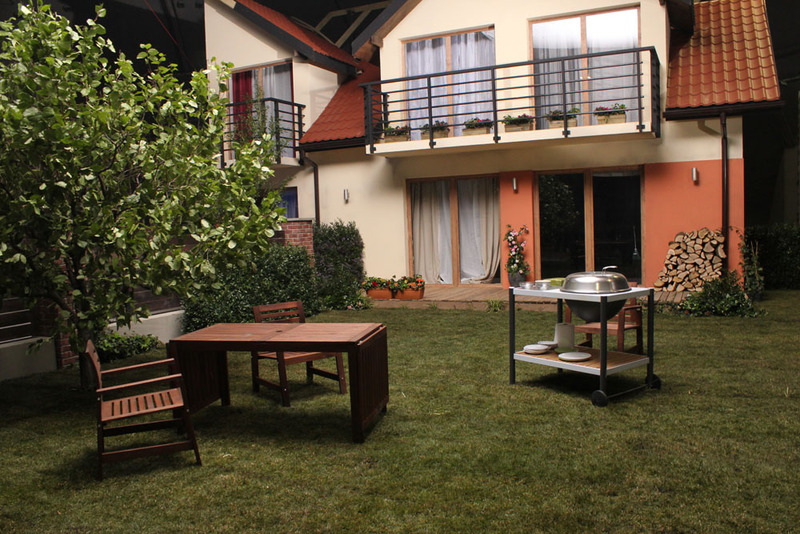 Carpenters, locksmiths, upholsterers, painters, decorators and propmen supported by a fleet of cars and spacious decorator’s workshop efficiently carry out ordered projects.